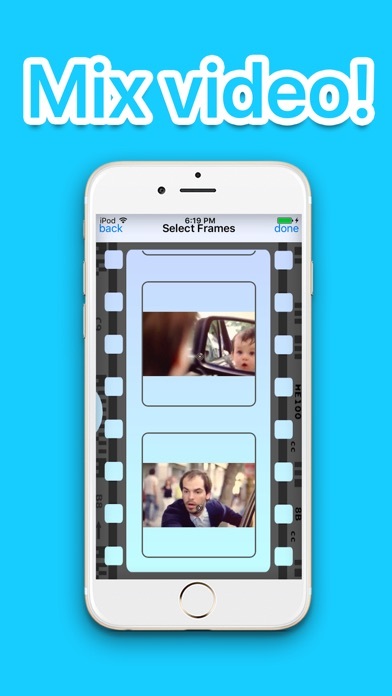 Create, edit and share animated GIF images. Simple, quick and easy to use. Available on the App Store only! ◆ Much more fun inside! According to the Oxford Dictionaries GIF was the word of the year 2012, as a verb. This honor is enough to justify the creation of an app that does nothing else than GIF, from images and videos. 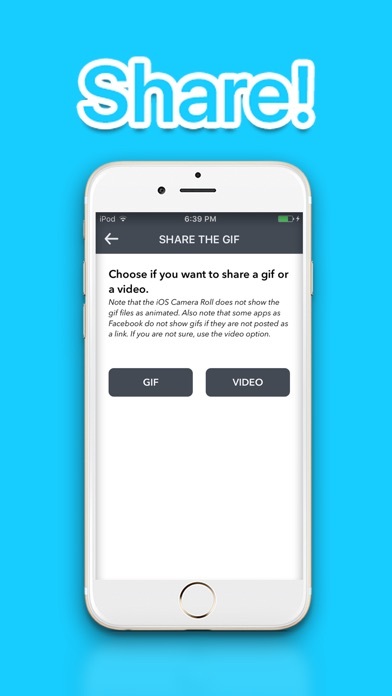 GIF Studio allows to GIF from videos and images, creating ready to use snippets for the web, for your homepage or just to share with friends. Ready to use contonet for tumblr, web pages and more. A gif can be the right thing for the ultimate lol effect, to create art or just creating some nonsense. These animated snippets have been all over the web ever since the web exists, and the revival of gif in many forms and with many content is still rocking. Add yours to the collection, or start your own collection with some cool and amazing stuff. Awesome art at your fingertips, all in one package. 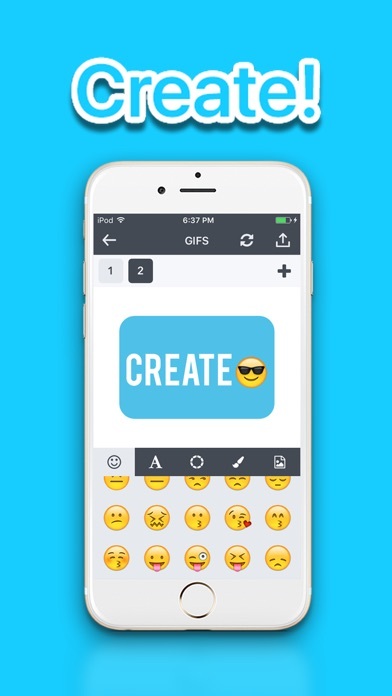 Cute, awesone or crazy, it's your turn to be crative and GIF on your own! 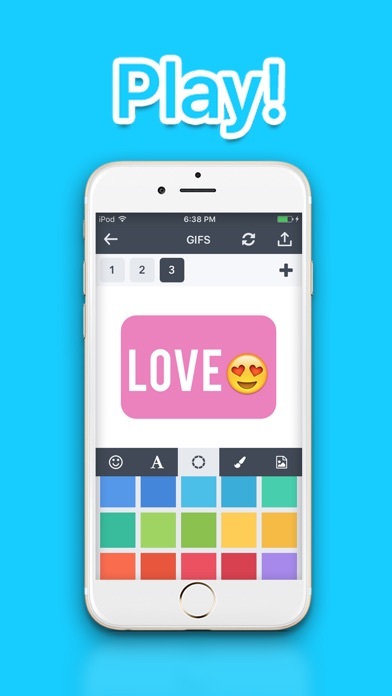 No matter what you are using your gifs for, to GIF has just become easier with GIF studio!